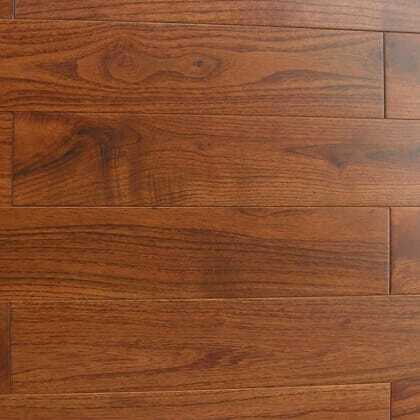 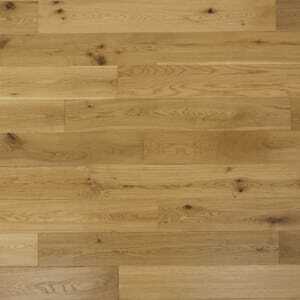 Medium Red coloured Cumaru (Brazilian Teak) Solid Hardwood Flooring In the Kensington Collection, that has a Lacquered Finish with a Smooth Surface and is 18mm Thick and 93mm Wide. 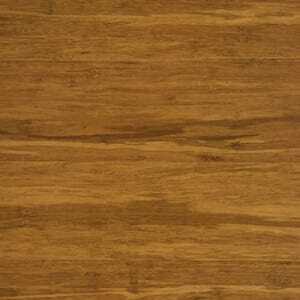 The KENS016 Cumaru (Brazilian Teak) is very exclusive and rare. 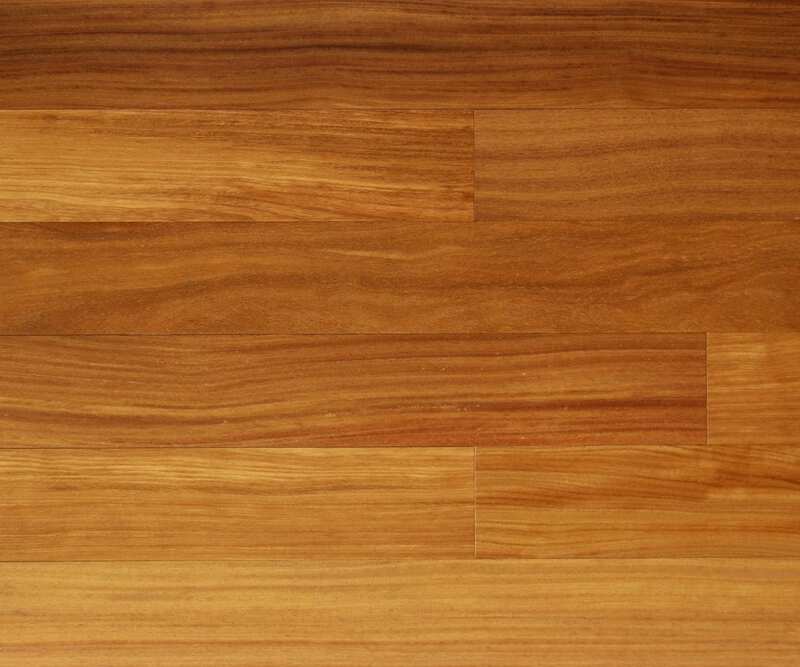 So if you appreciate the finer things in life, there is no substitute to Brazilian Teak with its subtle nuances of woods rich grain with fine detail and colour. 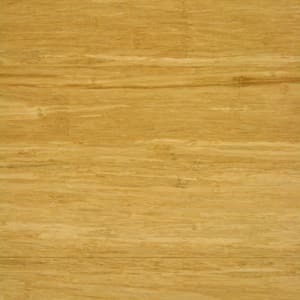 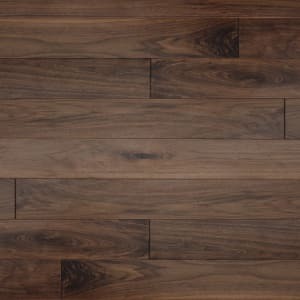 Cumaru is a ultra rare species (also known as Brazilian Teak) and is available in a solid structure, as a protected species Cumaru is hard to source and is very rich in colour with vague lines of dark and light honey and irregular blackish grain lines and produced to order with a Lifetime Structural Guarantee.